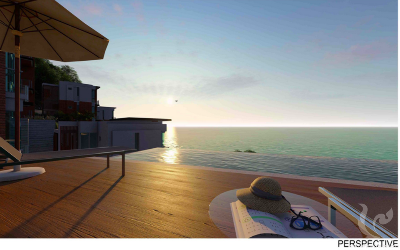 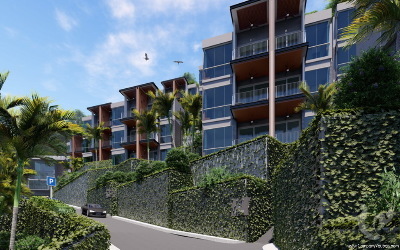 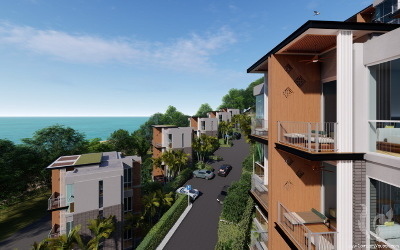 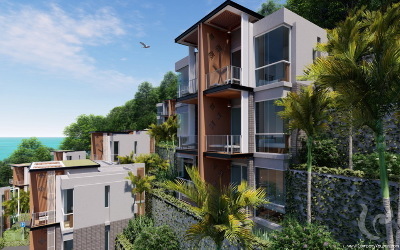 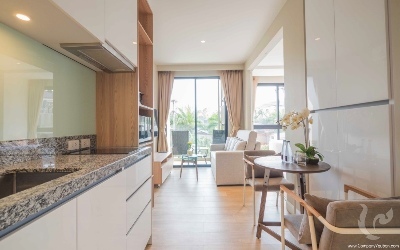 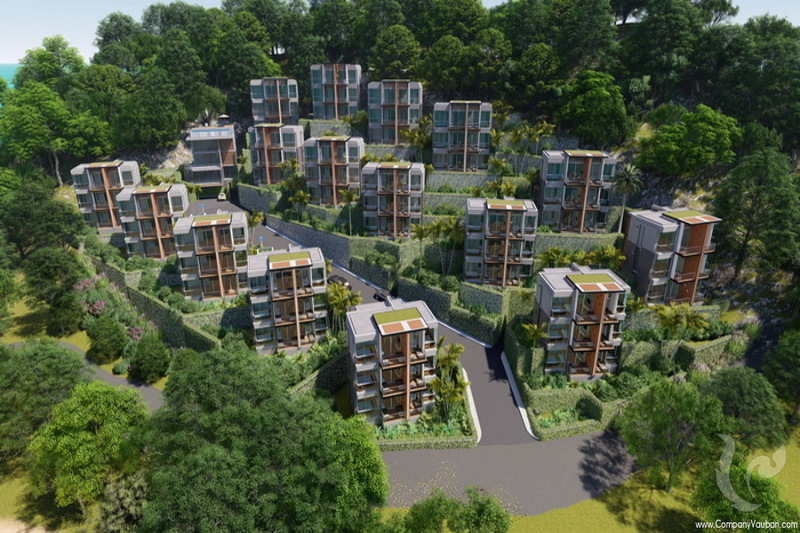 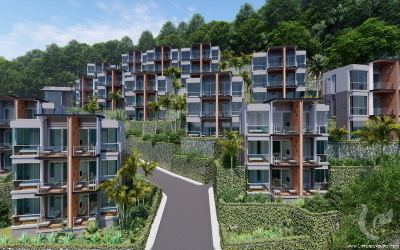 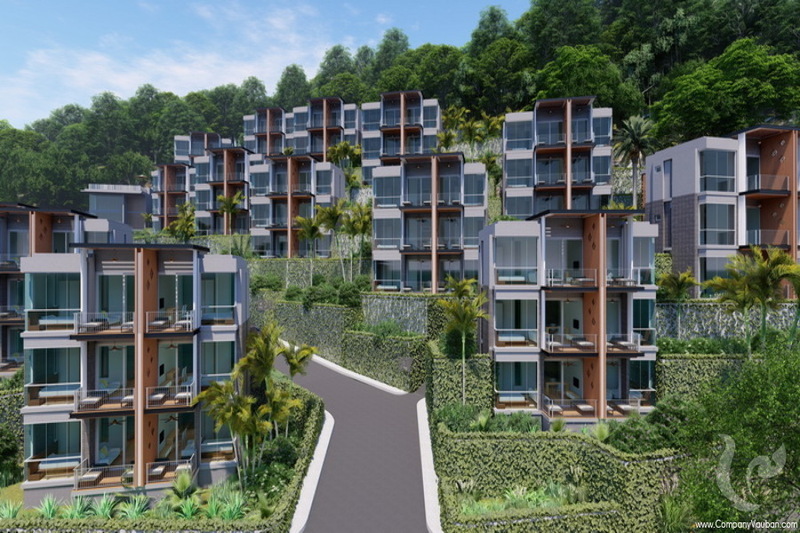 A new luxury beach front condominium located in good environment of peaceful and natural surrounding by lush jungle and beautiful beach at Naiyang. 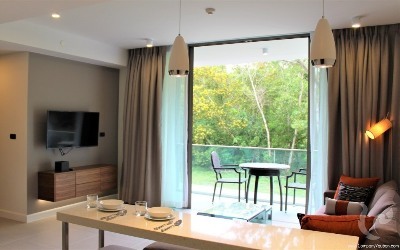 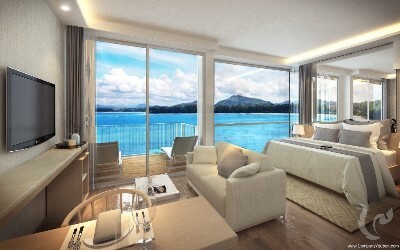 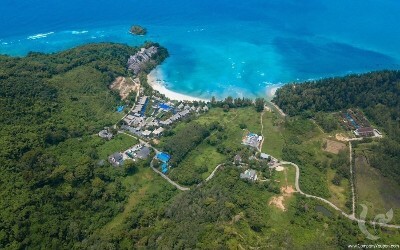 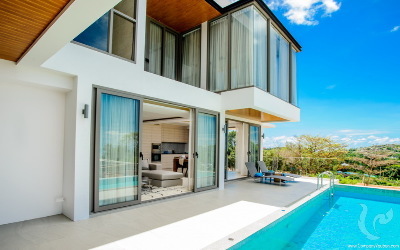 It is also close to the national park and Phuket International Airport. 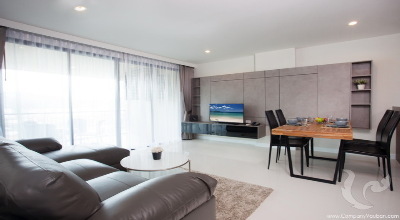 It takes 40 mins - 1 hour to the tourist center and Phuket town. 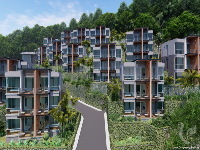 - Fantastic return on investment of 7% for 10 years. 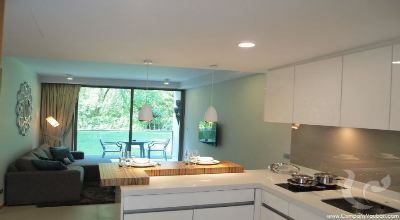 - Truly panoramic sea views from all units. - Only steps to secluded sandy Nai Yang Beach. 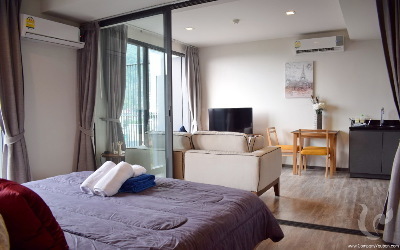 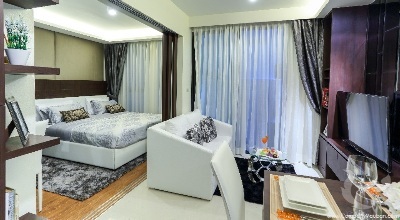 - Only 10 minutes to Phuket International airport. 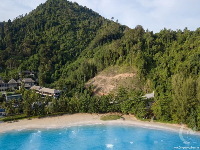 - Enjoy stay up to 30 days (in Hotel Zone). 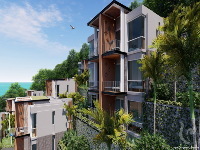 - Pre-Sales Price staring from 5.1 MB (THB 165,000 per sqm). 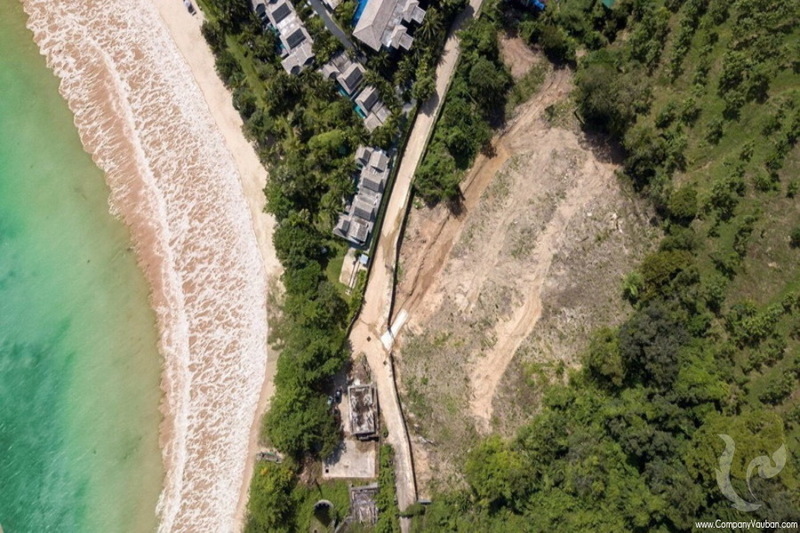 Construction start: Mar 2019 Completion: July 2020!